Improve your health and wellbeing through Yoga4Health, a 10-week free yoga course designed by expert yoga professionals and researchers. 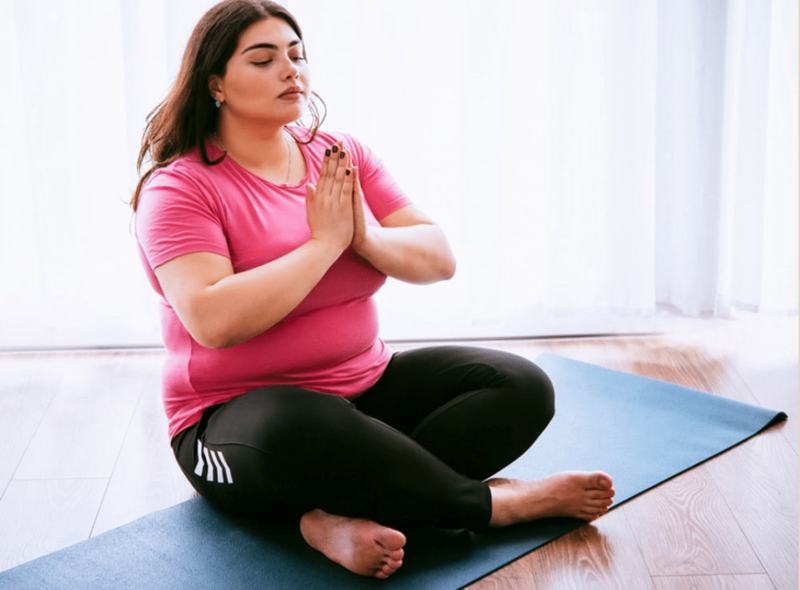 Yoga4Health is for people who are experiencing depression, anxiety, stress, social isolation or are looking to keep their heart healthy and lower their risk of Type 2 diabetes. 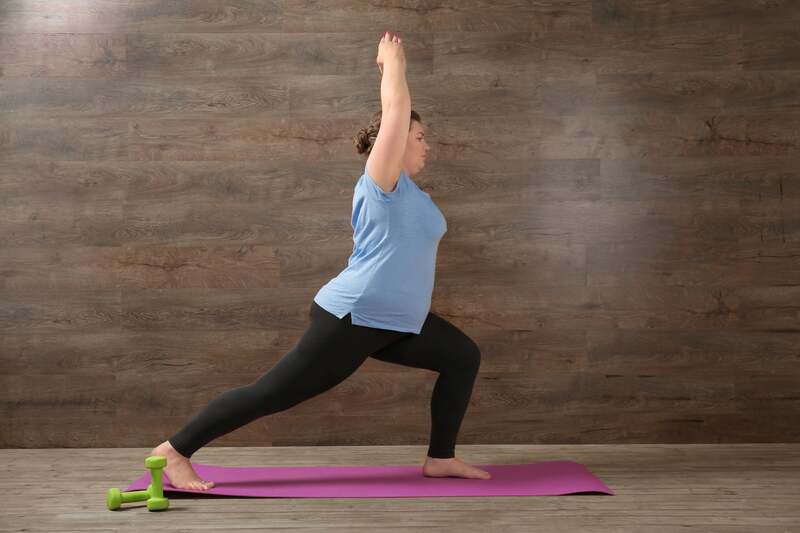 You do not have to be strong, fit or flexible to do yoga. This is a beginners yoga course and people of any age and ability are welcome. Your yoga teacher can adapt and modify every posture so that you can work at your own pace in a supportive and non-judgemental environment. 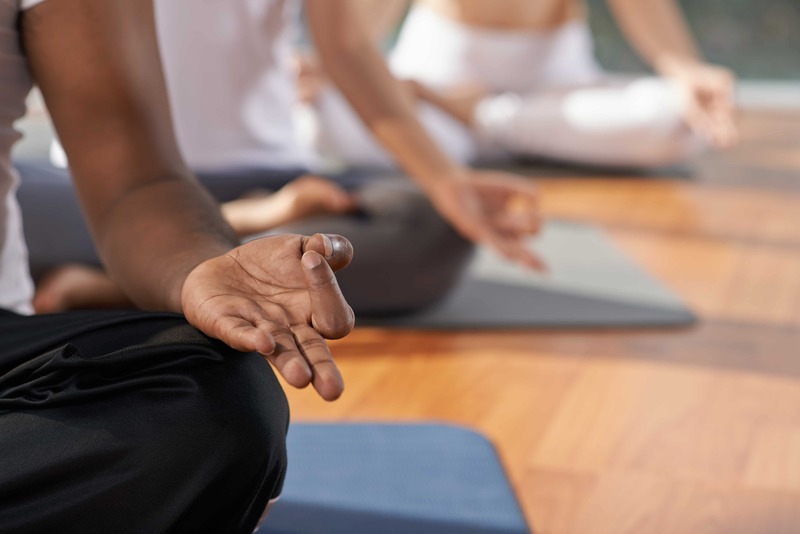 As this free yoga course is being funded by the NHS West London Clinical Commissioning Group, you must also have your GP or home address registered within Kensington & Chelsea or North Westminster. We run the yoga courses across a variety of community centres and local gyms in Kensington & Chelsea or North Westminster. 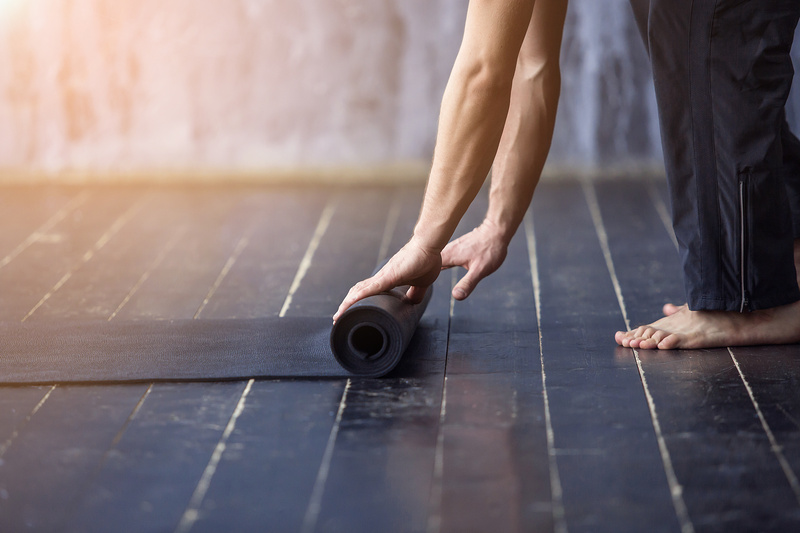 We select venues with good transport links, offering free yoga courses near Latimer Road, Ladbroke Grove, Westbourne Park, Royal Oak, Earls Court and Sloane Square. What’s expected of me if I join? 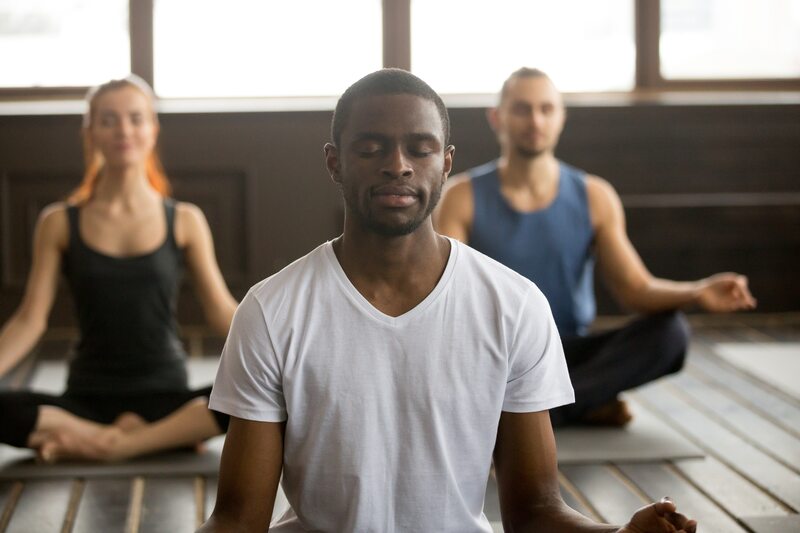 The University of Westminster are researching the effectiveness of Yoga4Health in enhancing health and wellbeing. To help with this research, we ask that you complete a questionnaire about your health before you begin your first class, after you finish the 10th class and three months after you have completed the programme. 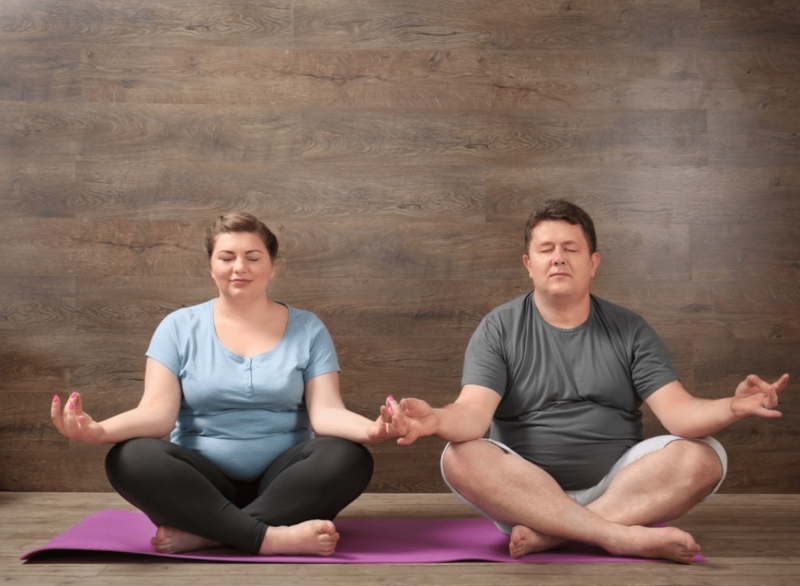 For more information on the research and evidence supporting Yoga4Health, visit the Yoga in Healthcare Alliance website here.